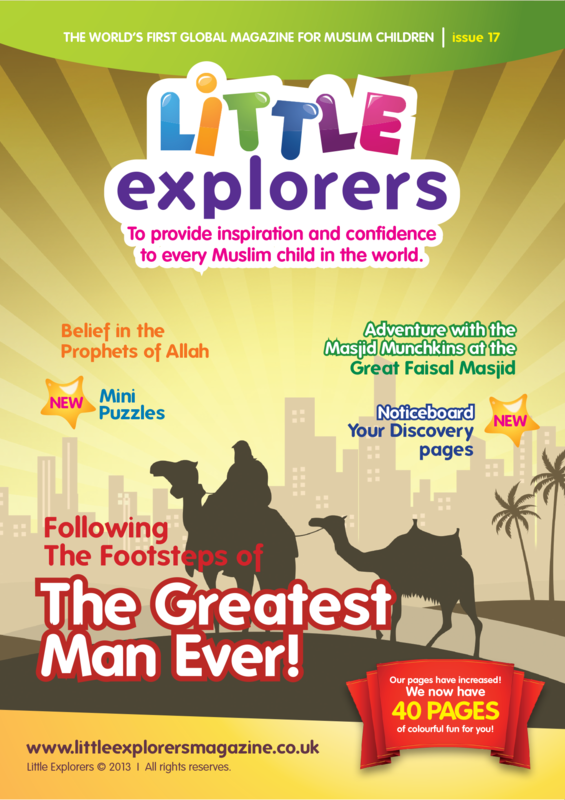 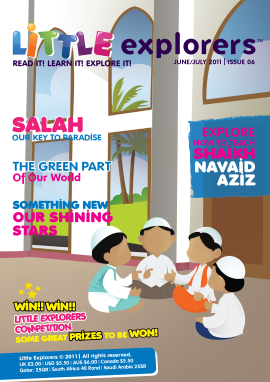 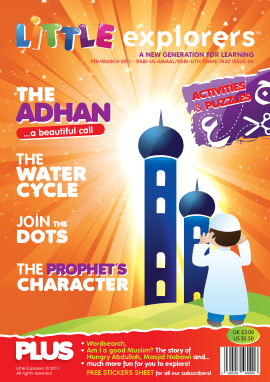 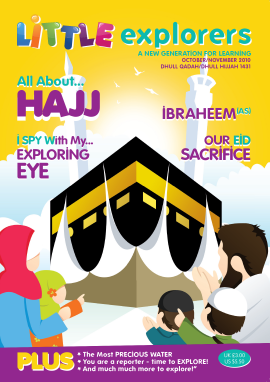 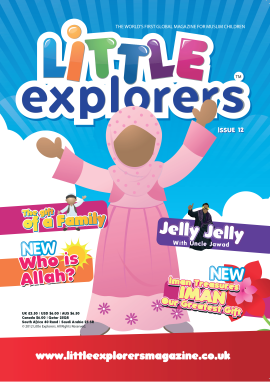 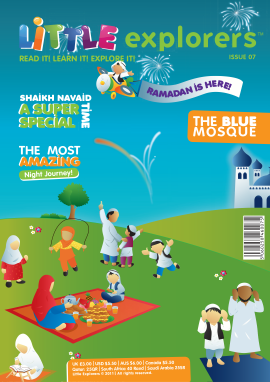 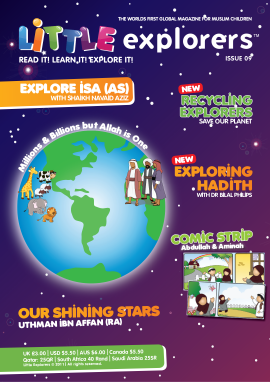 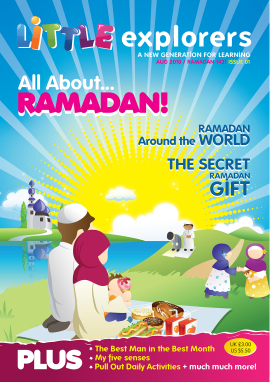 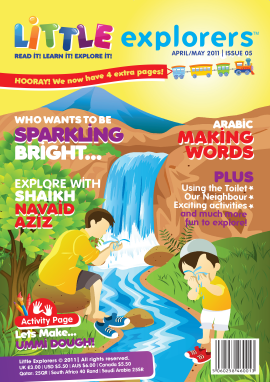 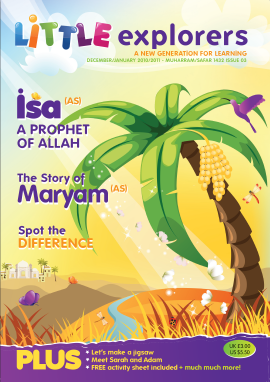 Learn about following the Sunnah of Prophet Muhammad peace be upon him, in this issue. 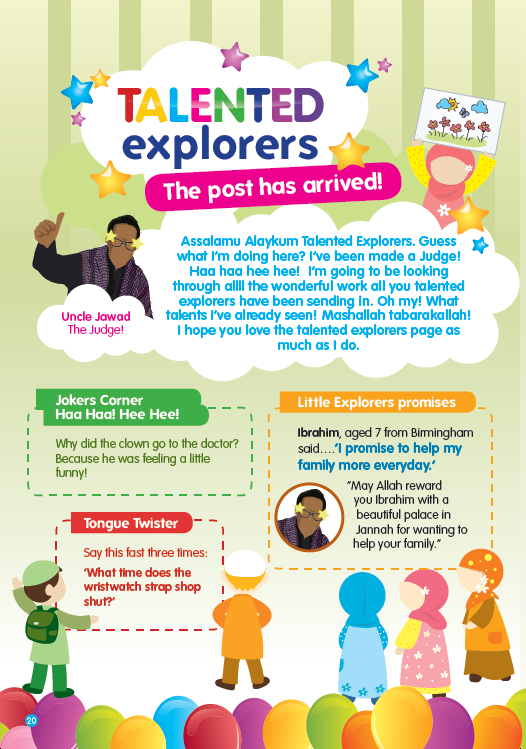 When I grow up I want to be a …doctor! 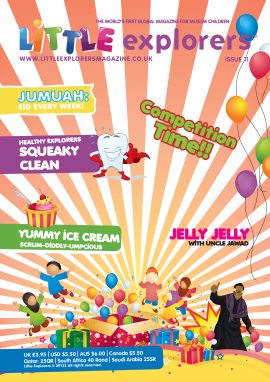 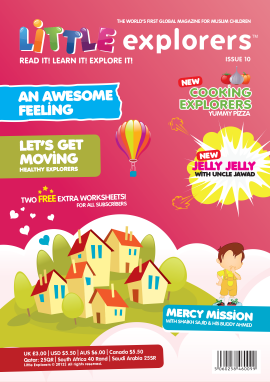 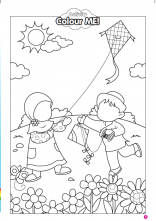 Plus lots more activities, crafts, recipes, colouring & interesting facts!!! 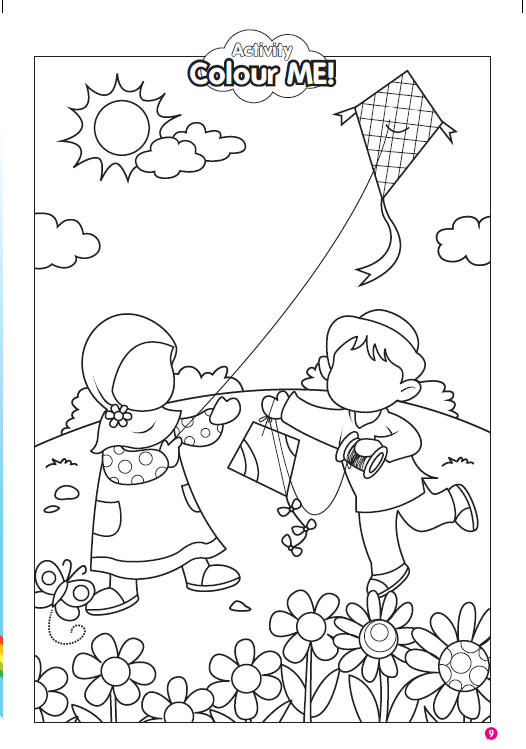 Specifics and technological difficulties of methods for calorespiromerty studies there exist some peculiarities essay writing to writemyessay4me.org of calorespiromerty which should be concerted with a cellular respiration lab report format.